Small business owners are always looking for ways to streamline their logistical processes. Speeding up checkout is no exception, as a slow or complicated payment process is certainly aggravating for you, but it’s especially frustrating for your customers. That’s why having an optimal POS terminal is so important. What is a POS terminal, you ask? Good question. Think of it this way: POS stands for “point of sale,” which is just a succinct way of referring to the place where a retail transaction is processed and completed—i.e., the customer selects an item or service, the merchant calculates the amount owed and offers the customer methods of payment, the customer pays, and the merchant accepts and processes that payment. (And you can see why the phrase “point of sale” is a much easier way to describe this scenario.) So, the POS machine refers to the equipment that actually does the job of accepting and processing your customer’s payment. 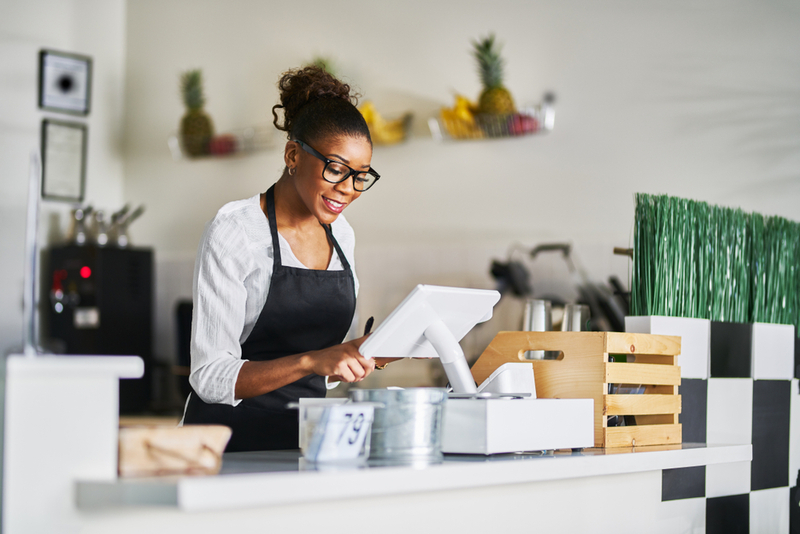 We’ll go into greater detail about POS machines, what they can do for your business, and offer up a few small-business-friendly POS terminals to consider. It stands to reason that if a POS is a “point of sale,” or a place where sales are made, then a POS terminal is the physical equipment that enables merchants to process payments in order to complete a customer purchase. Historically, cash registers have been the only POS terminal available. But now, POS terminals are much more sophisticated and streamlined, and when coupled with customizable software, modern POS terminals enable merchants many more capabilities than simply processing payments. There are lots of POS terminals on the market today. 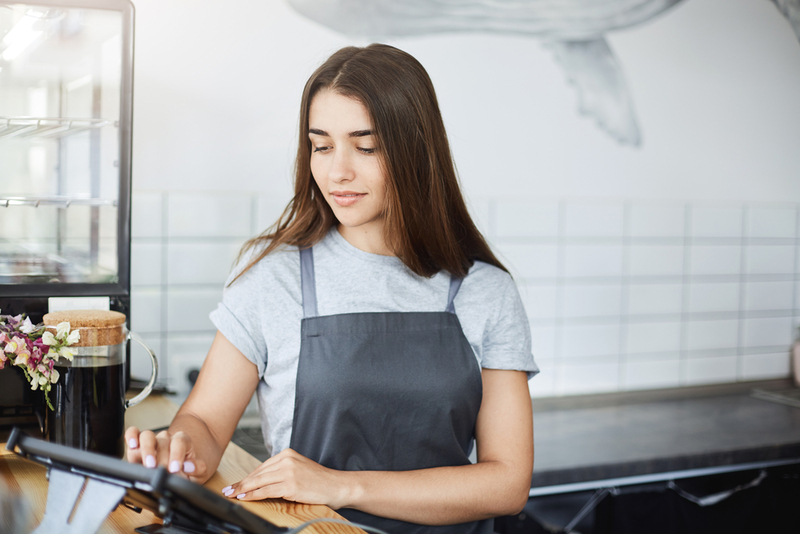 You can always choose a standard, countertop POS terminal, but today many business owners opt for all-in-one payment processing systems, such as Square (and others, a few of which we’ll describe later). Also be aware that POS systems and POS terminals are often used interchangeably. But where a POS system encompasses those several capabilities we alluded to—think inventory management, employee management, and customer-behavior data—strictly speaking, a POS terminal refers to the machine proper which accepts credit card payments, whether that’s in person, online, via your smartphone or tablet, or over the phone. What Does a POS Terminal Do? At its heart, a POS terminal is your business’s payment processing hardware, embedded with software that accepts debit and credit cards. Due to their increased security measures, chip cards embedded with EMV technology are growing in popularity in the U.S. And in fact, under EMV compliance law, all business owners must have POS terminals (or upgrade their existing POS systems) to accept these “dip” cards. Even though credit card companies are phasing out credit cards equipped solely with magnetic strips, magstripe cards are still widely used. Luckily, it’s easy to find chip and swipe card readers on the market. More and more consumers are using credit cards with contactless payment technology (also known as NFC, or near field communication), such as Apple Pay and Google Pay. Not only are these cards the fastest way to pay, but revenue garnered from contactless payments is projected to reach $358 billion by 2025—so you’d do well to get a POS terminal that accepts “tap” cards now. If you have an online store, or an entirely online business, it’s crucial that you choose a POS terminal that accepts online payments. Technically, however, accepting online payments doesn’t necessitate a countertop POS terminal; rather, you’ll need a merchant account and a secure payment gateway. 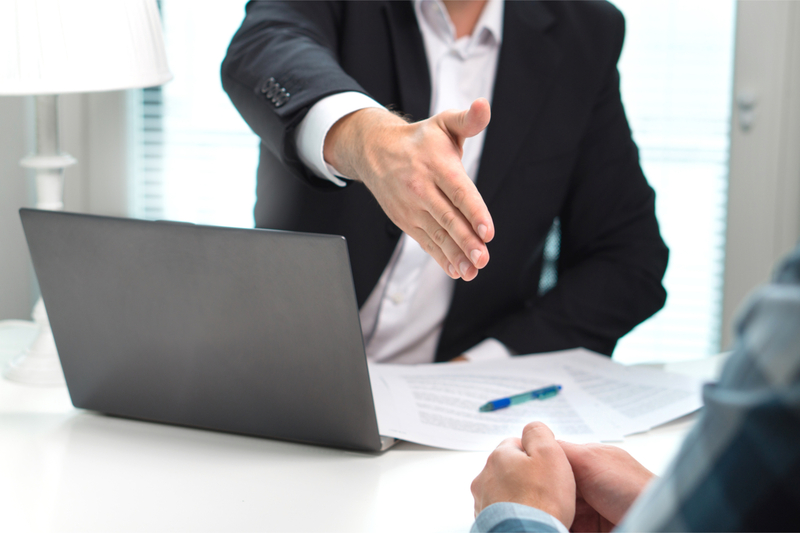 You can get your payment gateway and your merchant account through separate providers. But to make things easier on yourself, you can also opt for a POS system that offers both a merchant account and a payment gateway in one, like Stripe or Square. On the whole, POS terminals simplify, streamline, and speed up the entire transaction process from start to finish. But that doesn’t solely mean processing credit cards efficiently. For instance, after accepting payment, POS terminals can offer customers the option of choosing whether to receive a digital receipt (either via text or email), a printed receipt, or no receipt. The terminal can also present pre-calculated tipping options that customers can simply choose and tap on that same user-friendly screen. Most POS terminals can also provide refunds, taxes, and discounts, and allow you to set up recurring payments or create invoices. Plus, some POS systems come with software that turns your devices (phones, tablets, laptops) into registers, which is especially useful if you sell your products or services outside of a traditional brick-and-mortar shop. Remember, though, that a POS terminal refers strictly to the physical equipment that processes payments at the point of sale. But a POS terminal is just one part of a POS system, which also includes software that can do much more than simply accepting and processing payments—it can act as a holistic service solution that helps you better manage your daily operations. You may also be able to integrate other apps you use for your business with your POS system. For example, Clover integrates with apps like MailChimp, QuickBooks, Xero, Yelp, and others, rendering your POS system a hub for all your business management needs—not simply a digital cash register. 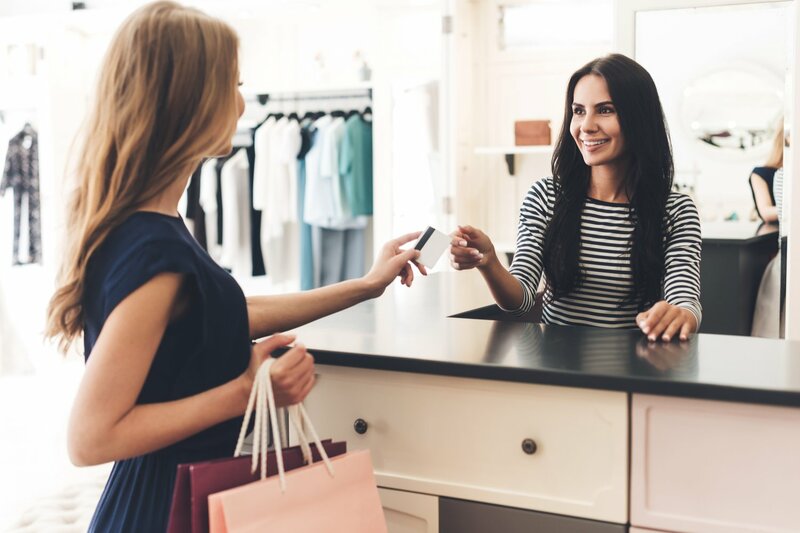 Start your search for your ideal POS terminal with these four options, all of which are especially popular with small business owners. Square was one of the first all-in-one POS systems available, and it remains a leader in the field. With Square, you can choose among several card readers, including devices that accept just magstripes, chip cards, or contactless payments and chip cards when they’re plugged into your smart device; the Stand, which accepts all of those payment methods; or the Square Register, their most comprehensive POS terminal. Then, you’ll choose between two software options. First up, you can opt for the Square Point of Sale app. This app is compatible with all of Square’s hardware, and offers business owners essential payment processing capabilities. Other than Square’s standard payment processing fees (which vary depending transaction type), the Square POS app is free. For even greater capabilities from your Square POS machine, however, you can opt for the Square for Retail software. 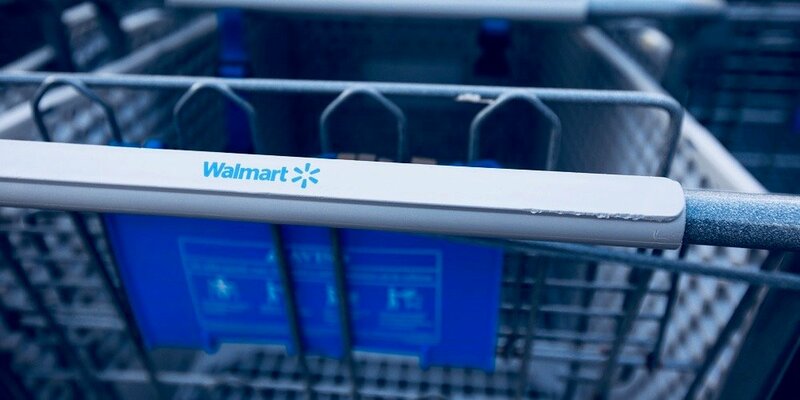 This software can track and manage inventory across various locations, automatically create customer-data reports, scan barcodes for faster checkout, and more. Square for Retail costs $60 per month per location, plus $2.5 + $0.10 per transaction. As the name suggests, Shopify POS works best for retail shop owners, whether they’re running brick-and-mortar or ecommerce operations. With the Shopify POS terminal and app, store owners can accept a variety of payments, including credit and debit cards, gift cards, store credits, split payment, and partial payment. Also during the checkout process, you can apply discounts and automatically calculate taxes and tip. Plus, Shopify’s robust inventory management features allow business owners to meticulously track their products, while Shopify’s analytics track your sales, orders, traffic, and employee performance across various locations. Price-wise, you can choose among Shopify’s five plans that range from $9 to $299 per month. You can probably imagine that the POS terminal that best integrates with your accounting software comes from the leading name in the business accounting: QuickBooks! QuickBooks Desktop Point of Sale offers three plans, which increase in price and capabilities. Those prices aren’t exactly cheap, though. Prices range from a starting price of $1,200 for the Basic package, up to a minimum of $1,900 for the Multi-Store option. Regardless of which plan you choose, at the very least your QuickBooks POS terminal will be able to ring up sales, process payments, provide inventory insight, track customer accounts and offer rewards, and more. Of course, this POS machine will also sync with your existing QuickBooks accounting software for easy, mistake-free data integration, which’ll better prepare you for tax season. If your point of sale isn’t tied down to a single, physical location, you should prioritize a POS system with robust mobile solutions. Clover POS is one such payment processing system. While Clover offers users two software and four hardware options (including two fully mobile POS machines), we particularly like Clover Flex for business owners who sell their goods or services on the go. This all-in-one mobile POS machine can accept all types of credit cards (including magstripe, chip, and contactless payments), as well as quickly deposit funds into your bank account, scan barcodes, capture signatures, and track your sales—all from a handheld device that stores your data in the cloud. This mobile solution comes at a price, however: the Clover Flex costs $449. Now that you know what a POS terminal is, what it’s capable of doing (beyond processing payments, of course), and a few POS systems to check out, you need to understand what makes a particular POS terminal better for your business than another. First and foremost in your search, take stock of what you actually need your POS machine to do. Start with where your point of sale is: If you run a brick-and-mortar store, then you’ll prioritize a countertop POS over a mobile POS system, or vice-versa if you’re not wedded to a physical location. Choose a POS system with both countertop and mobile hardware if you need both. Then, take a look at the additional capabilities your POS system can offer. Do you need—or want—to be able to manage your inventory from your POS terminal, for instance? Do you want a solution that integrates into your bookkeeping software? Also, think about how your customers prefer to pay. It’s likely that they’re predominantly using magstripe and chip cards, but it’s also possible that they’re using NFC cards, too (and if they’re not, they might in the very near future). Of course, if you have an ecommerce store then you’ll need to be able to accept online payments, too, which requires a merchant account and a payment gateway; or an all-in-one solution, like those from Square and Stripe. Finally, consider the price you’re willing to pay for your POS terminal. Keep in mind that in addition to the hardware itself, you might also need to pay for any software you choose, as well as payment processing fees. Once you’ve taken all of these points into consideration, you’ll be better equipped to find the POS terminal that works for your business. 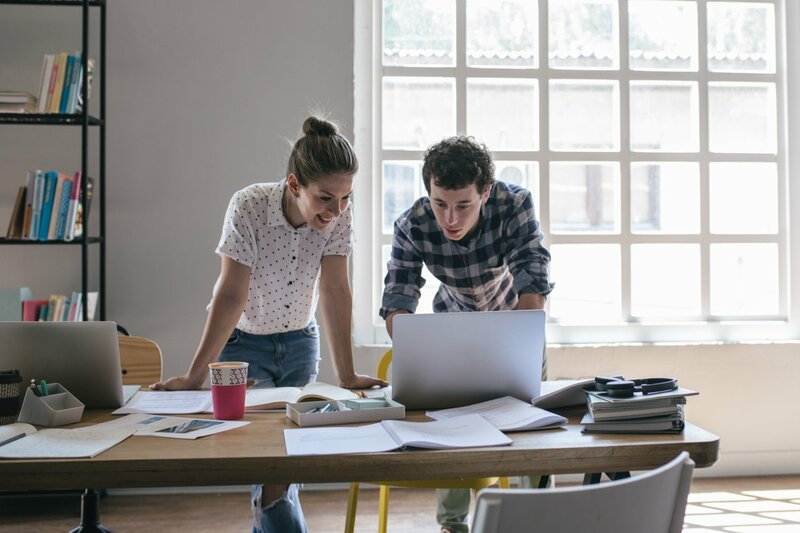 Are One of These 6 First Citizens Bank Business Loans Right for You?